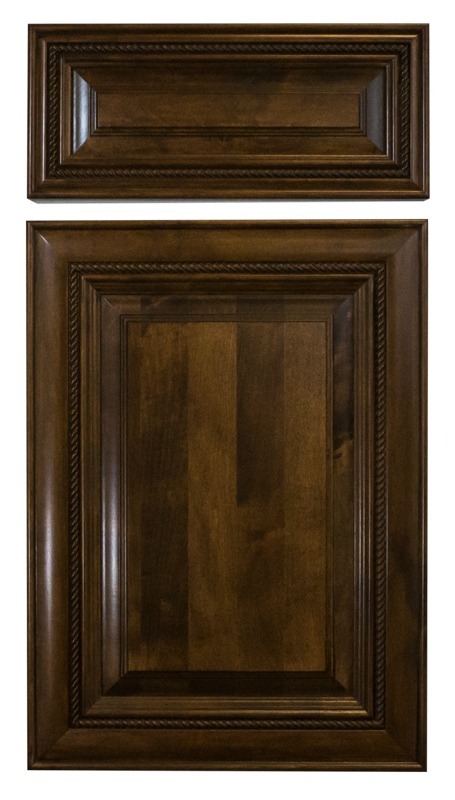 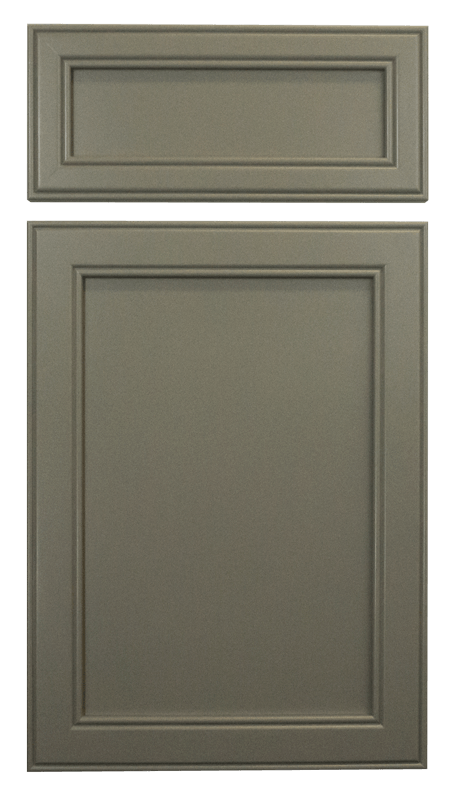 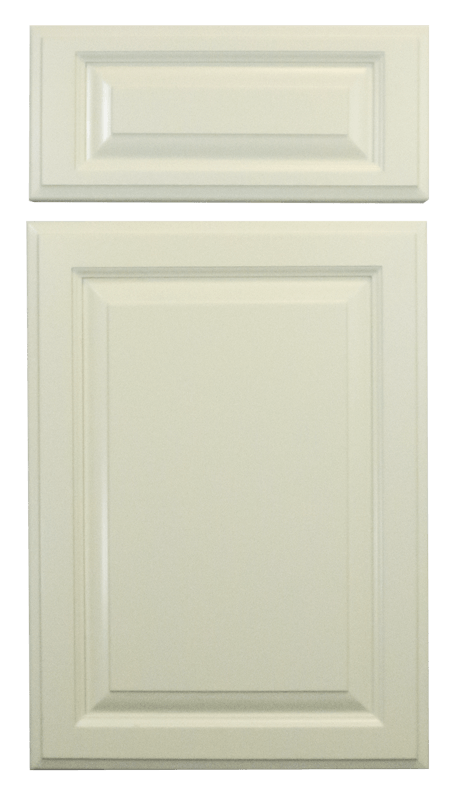 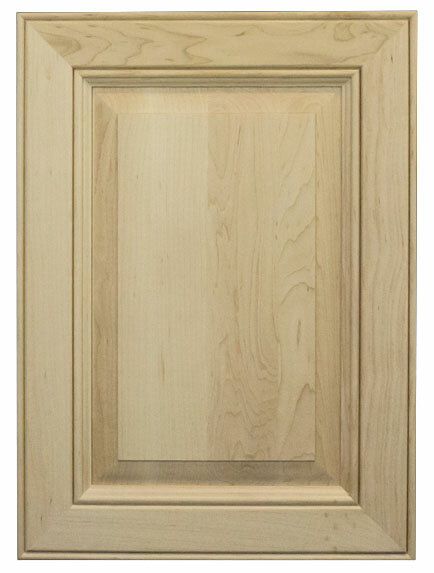 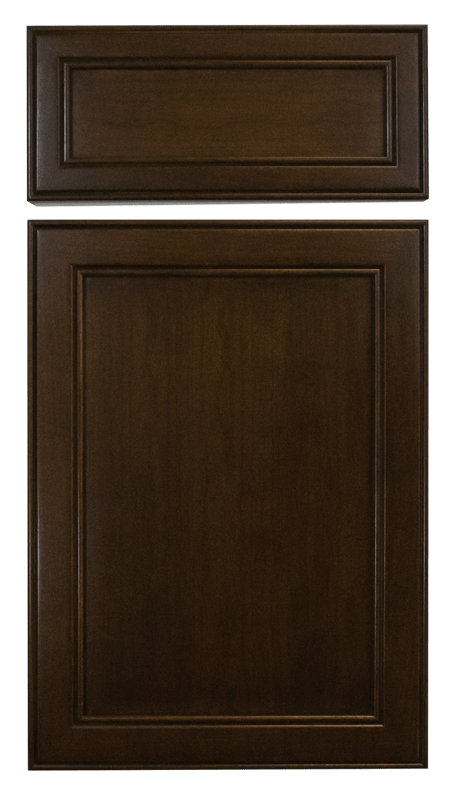 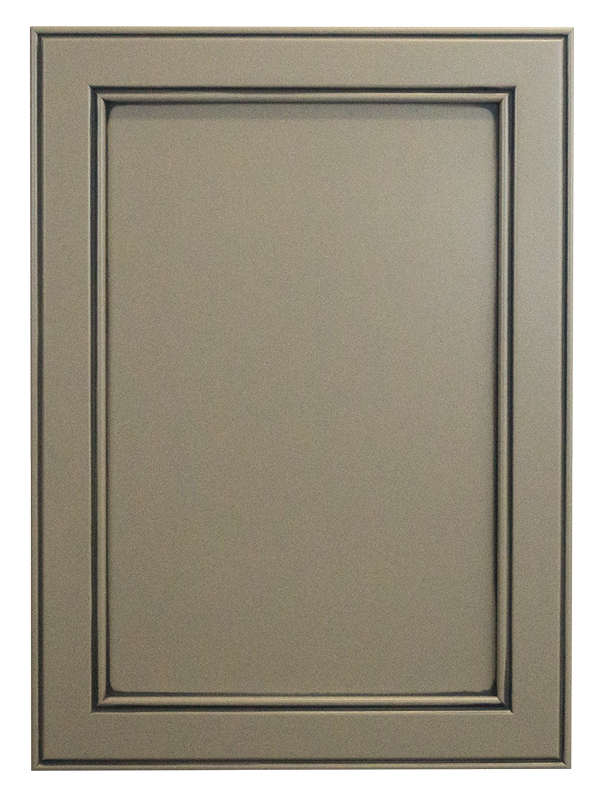 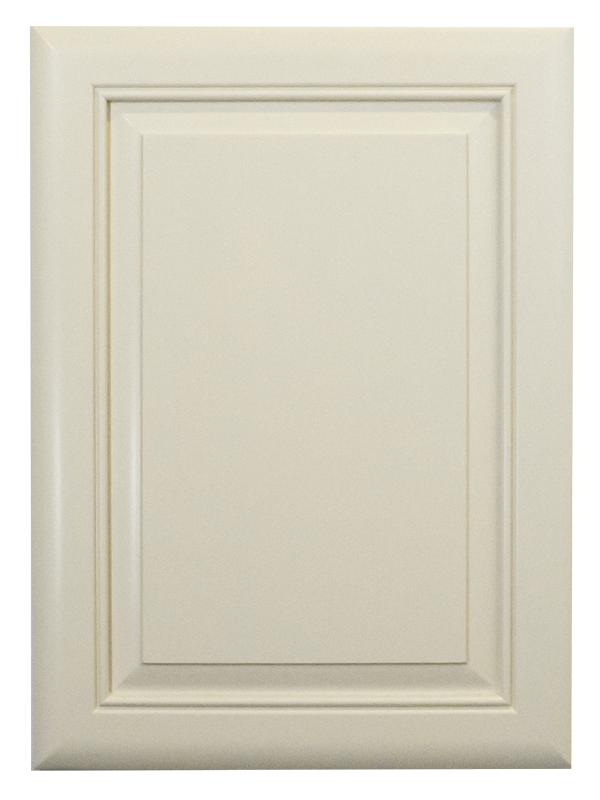 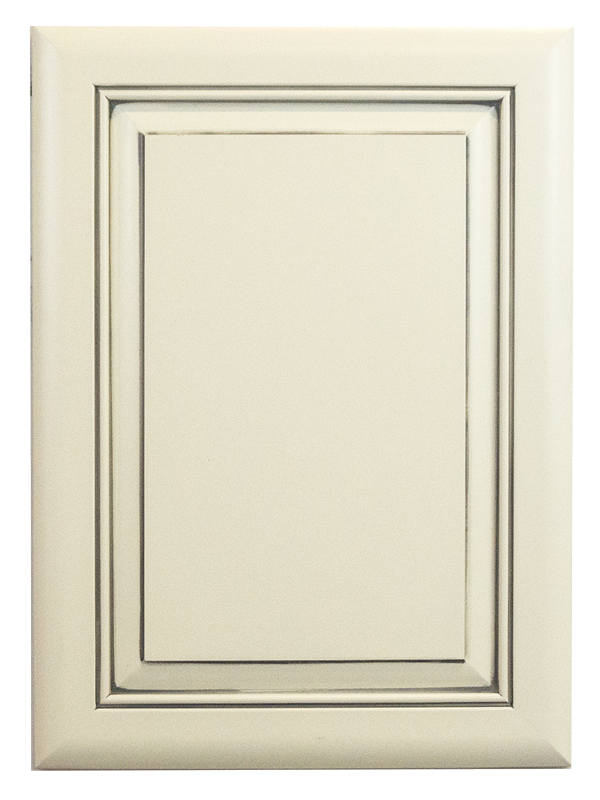 Cabinet Cures offers many styles of solid wood doors for you to choose from and our design consultants can help you decide what will accent your home. 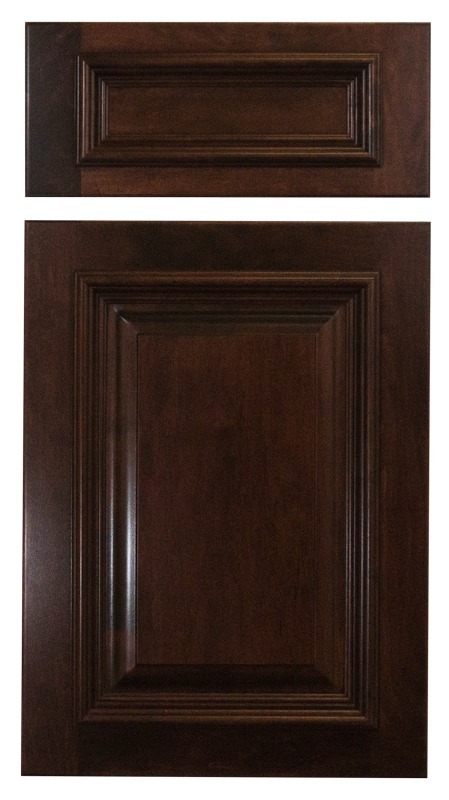 Please look through some samples of our different styles and contact your design consultant to visit our showroom and see many more choices for your new kitchen or bathroom remodel. 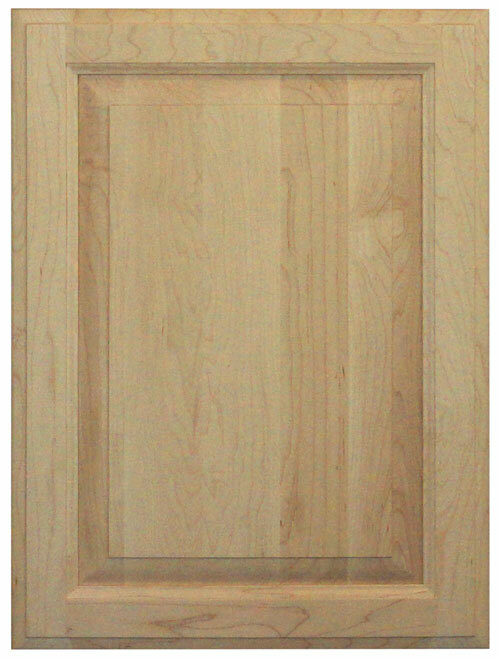 Hover over the image to see the door style name. 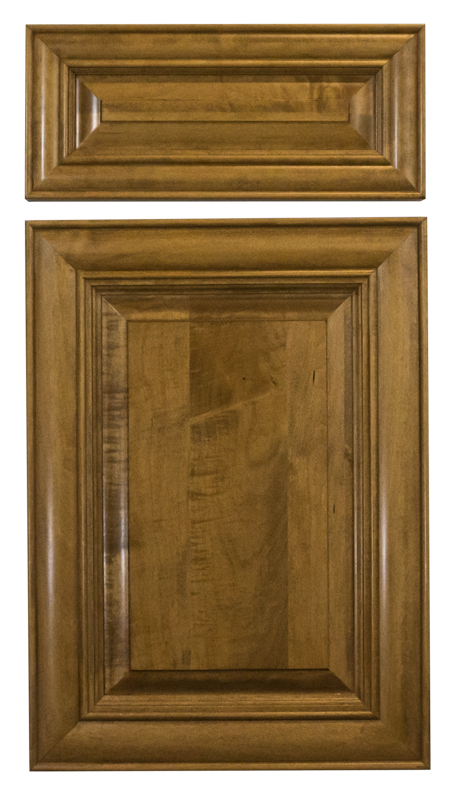 We love the way natural variations of real wood shows through our custom stains. 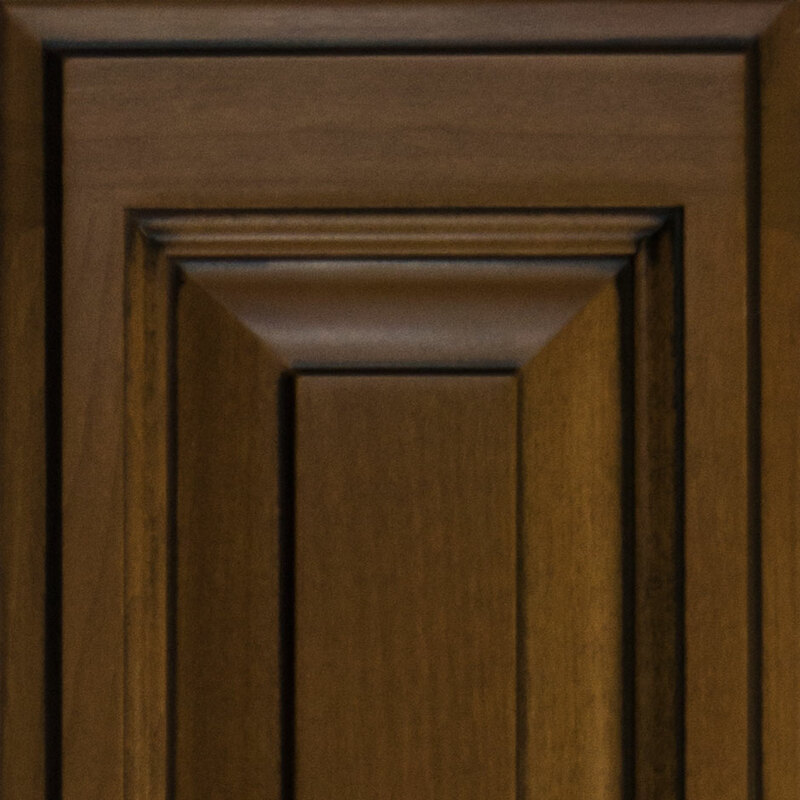 Because of this, stain finishes can have minor color and grain variation between the doors and allows the natural aspects of the wood to speak for itself. 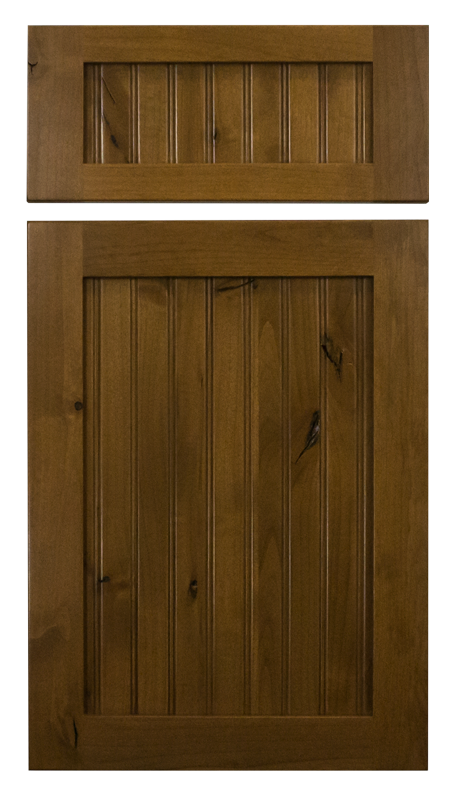 This means that the wood species you choose for your kitchen cabinets matters and will affect the look of your kitchen. 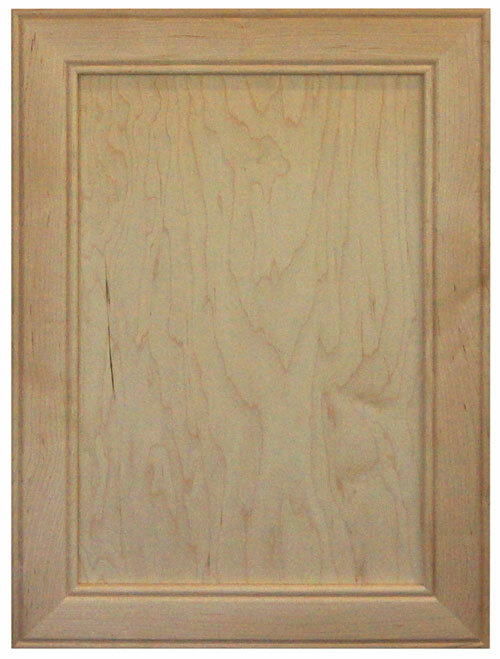 We currently stock select maple, paint grade maple, cherry, select alder, rustic alder, hickory, and sapele. 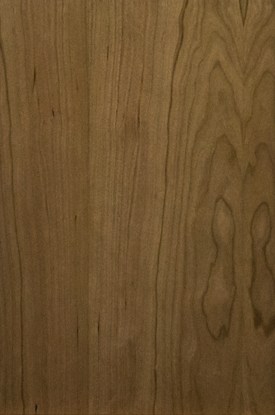 Hover over the image to see the wood species name. 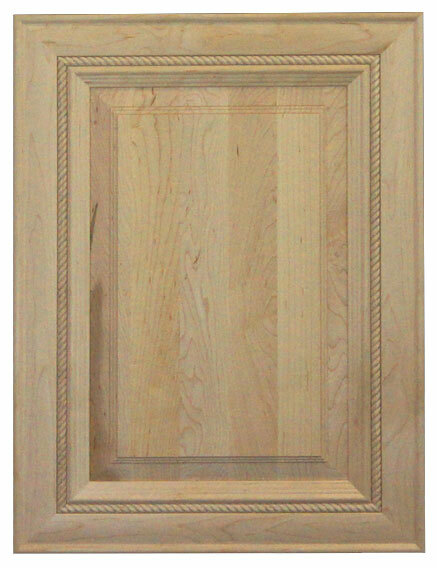 Our stains will never hide the natural beauty of our wood doors. 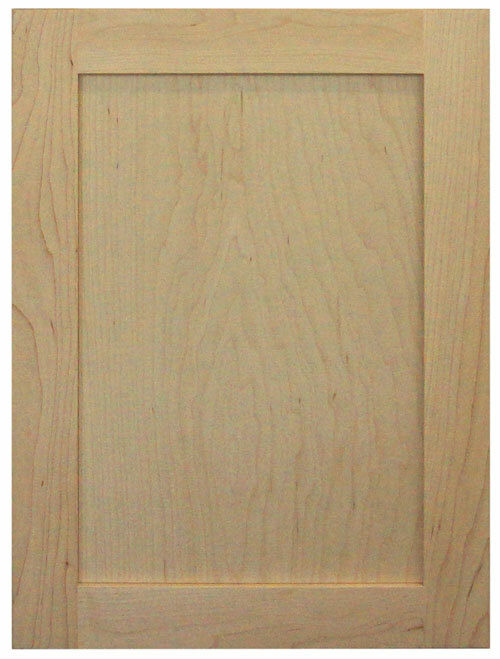 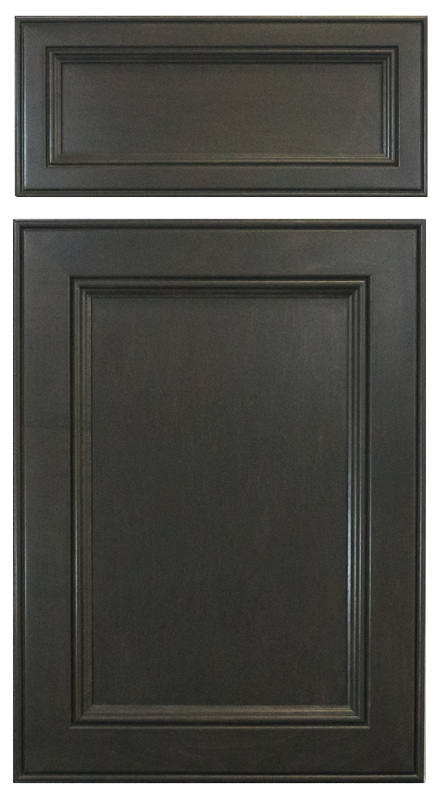 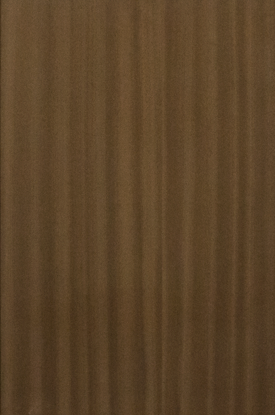 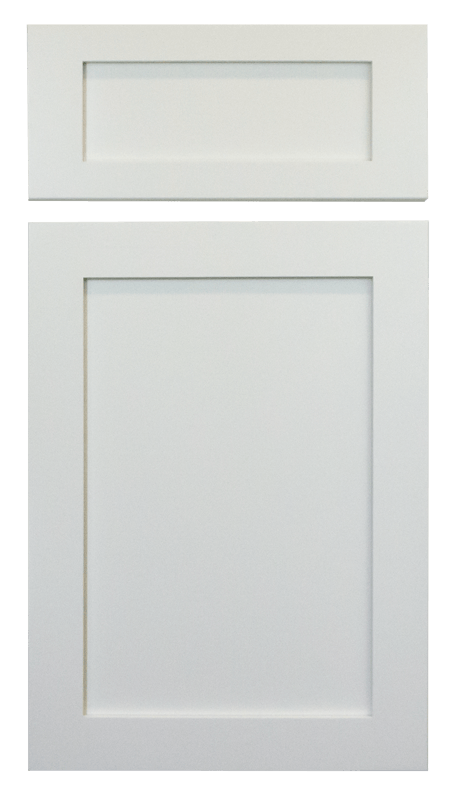 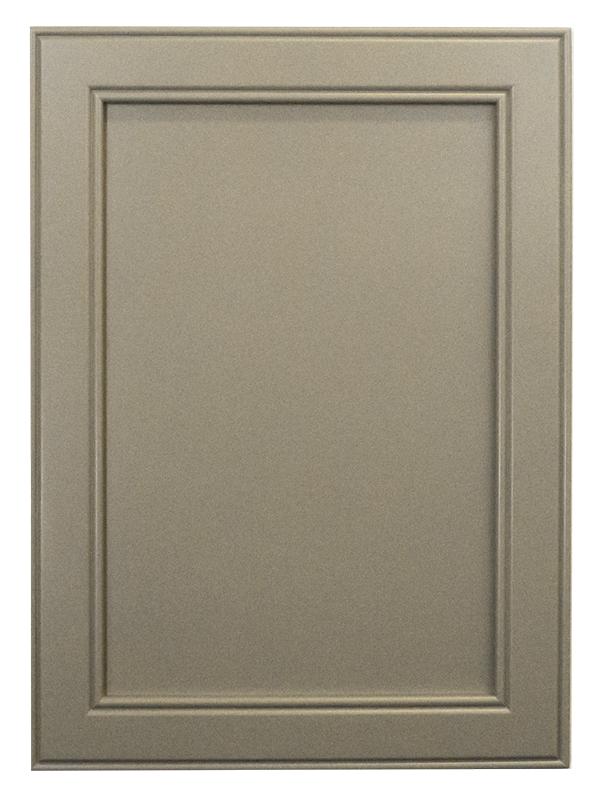 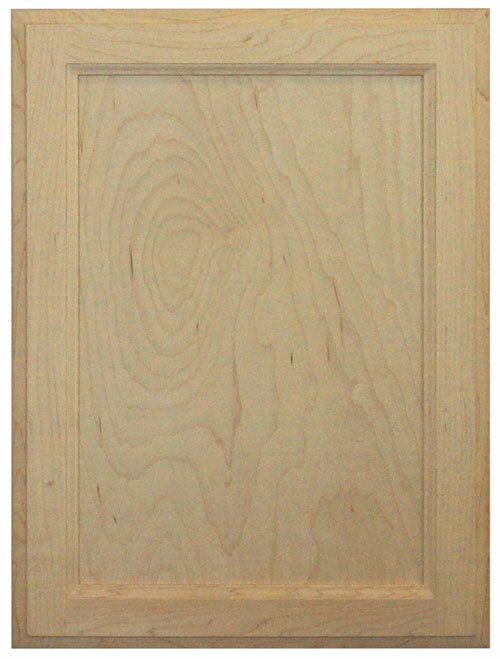 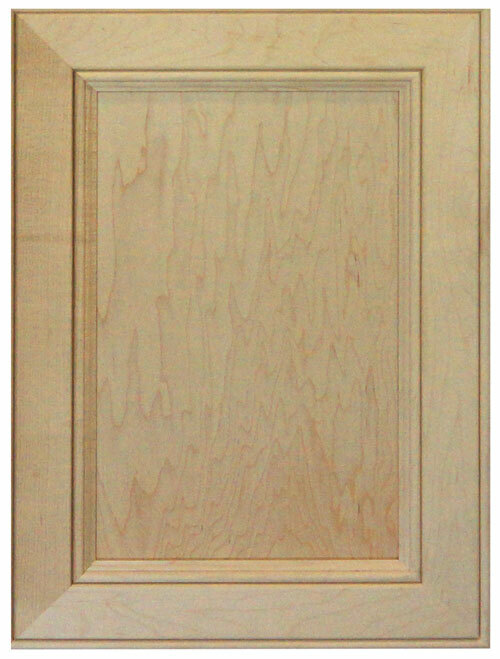 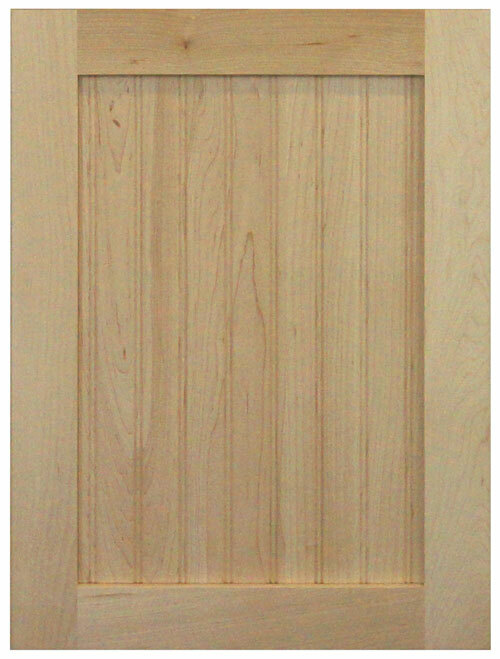 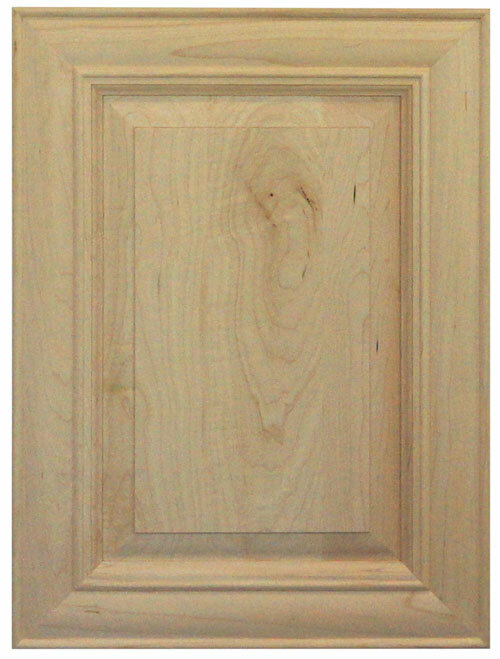 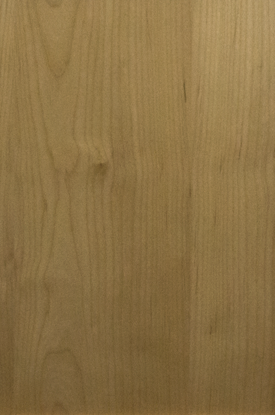 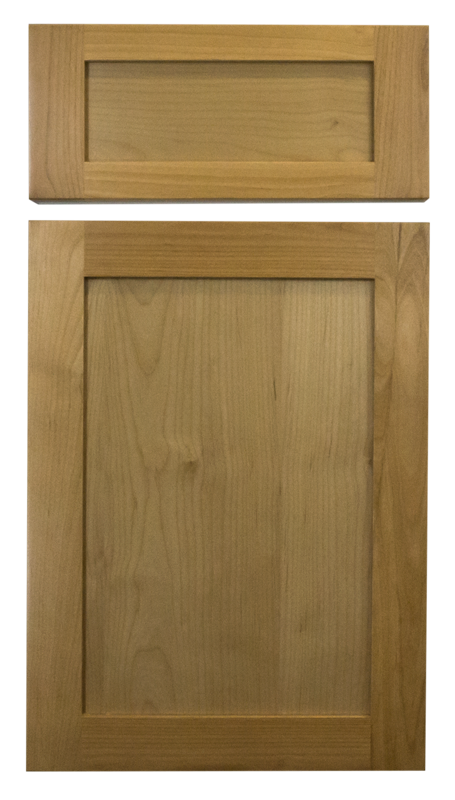 Our custom stains are made to extenuate our hand crafted doors and beautiful wood species. 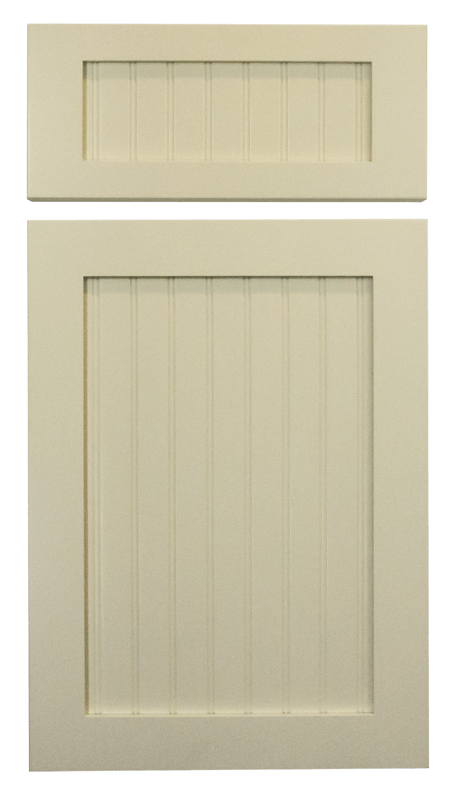 Our stains are all hand applied; this old school way of applying finishes is what keeps our stains from looking painted on. 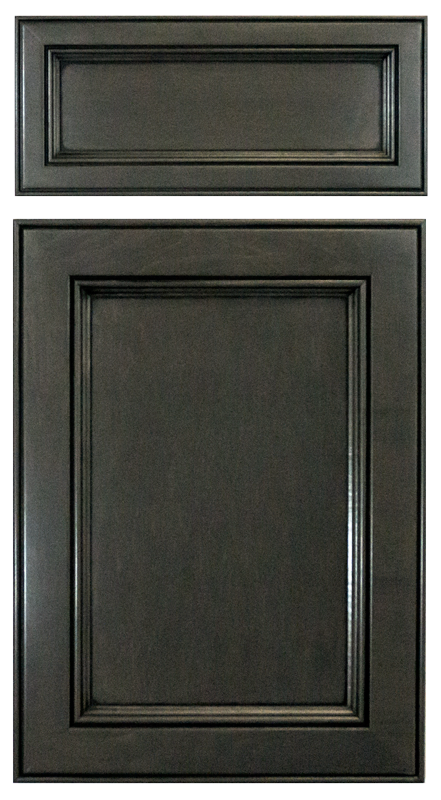 This is a selection of our custom stains. 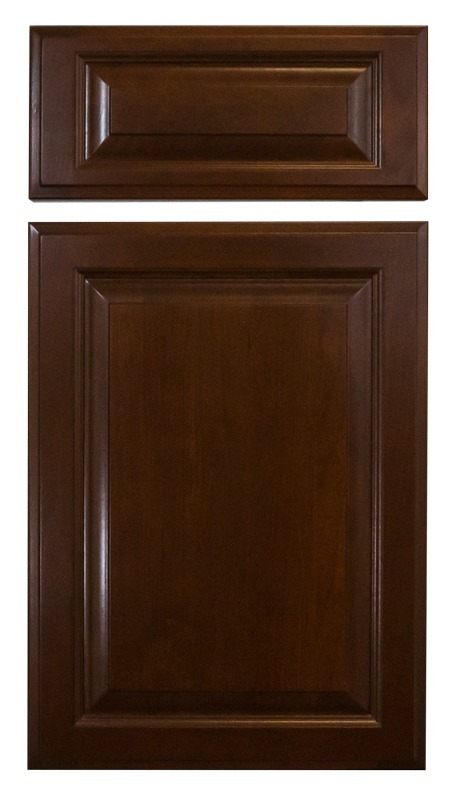 Hover over the image to see the custom stain name. 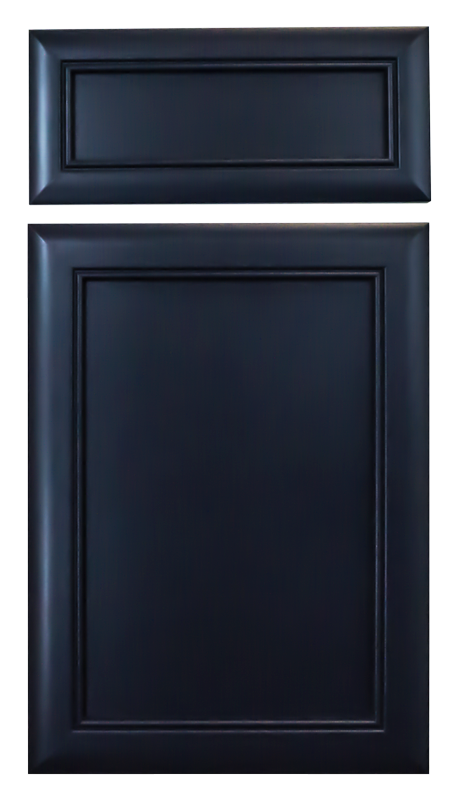 Our tinted lacquer is a top coat mixed with pigments in order to give you that perfect painted look with a much harder and more durable finish that can be cleaned and taken care of as needed. 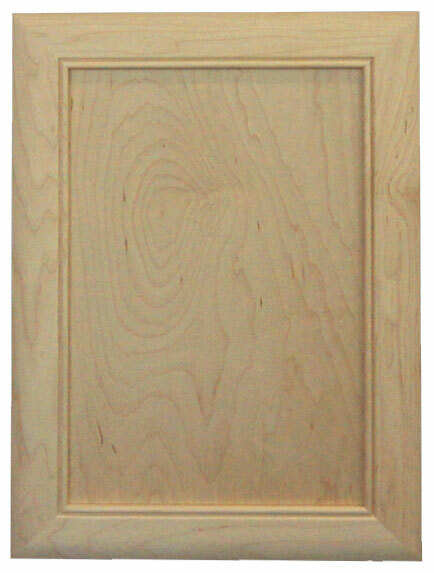 We use Paint Grade Maple for all Tinted Lacquer finishes. 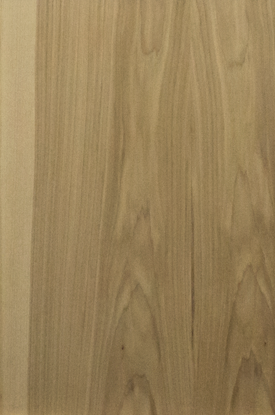 This is a selection of our Tinted Lacquers. 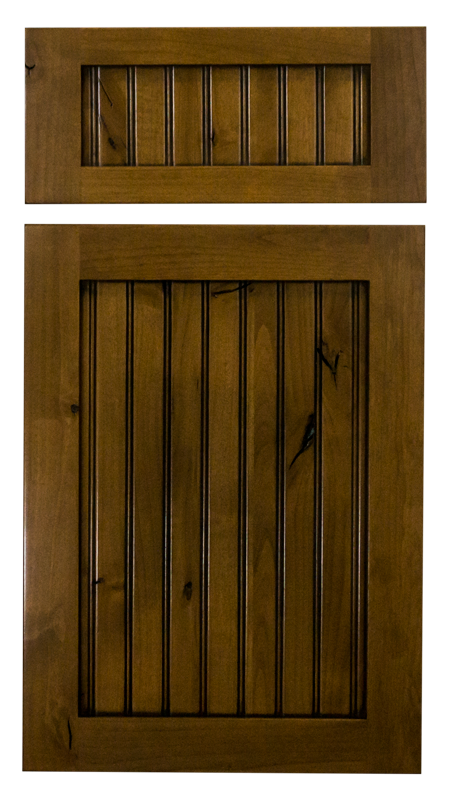 Hover over the image to see the door style name. 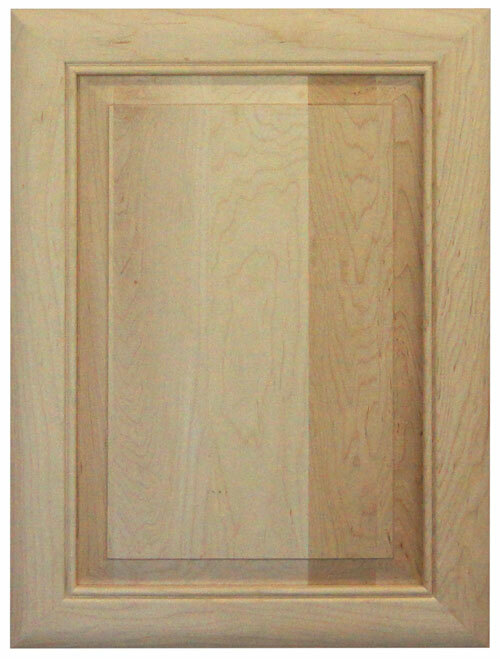 Our glazes are applied wet over the entire door, left to dry and then wiped back off as a powder. 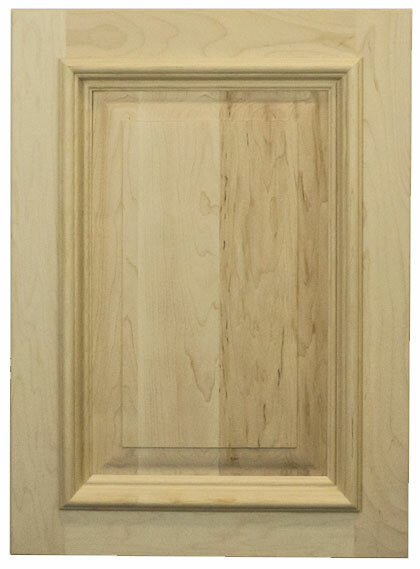 Each and every door is done by hand and is individually inspected to guarantee that custom look that we expect. 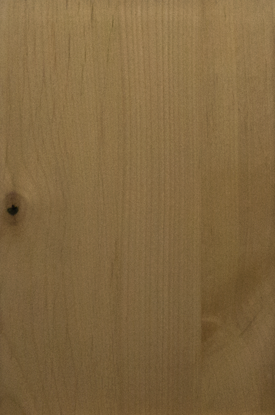 After glazing is complete, we then apply a clear top coat to protect its look for many years to come. 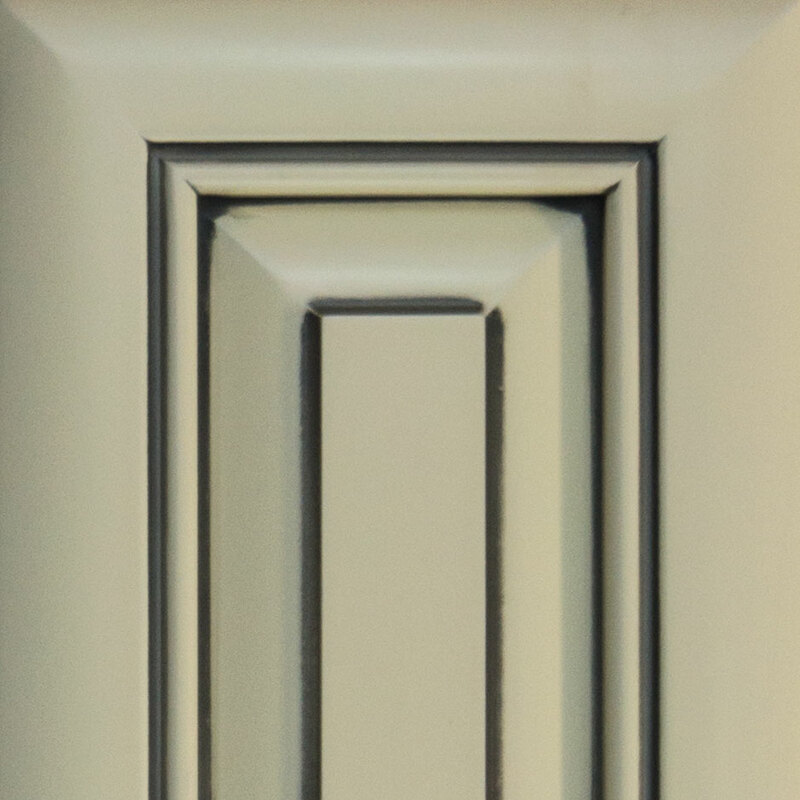 This is a selection of our custom glazes. 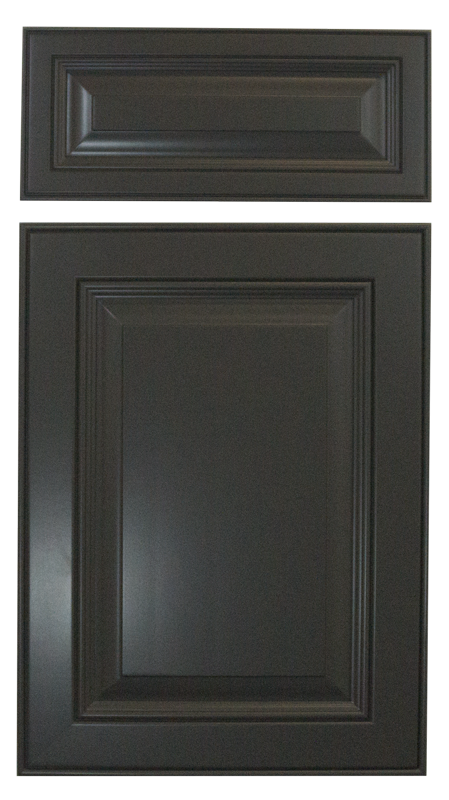 Hover over the image to see the door style name. 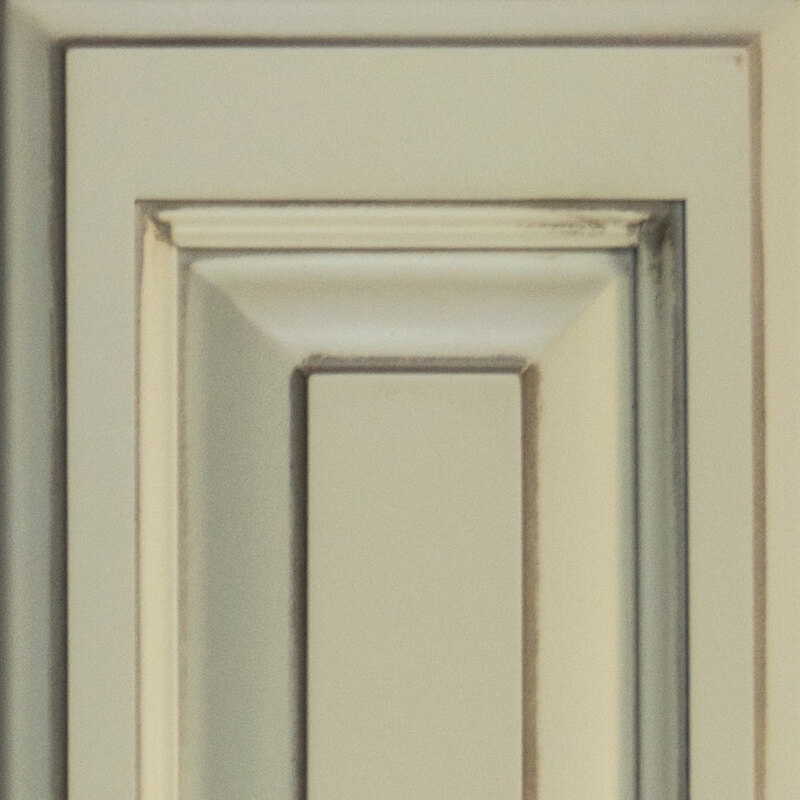 The best way to see the quality of our custom glazes is to witness the transformation yourself! 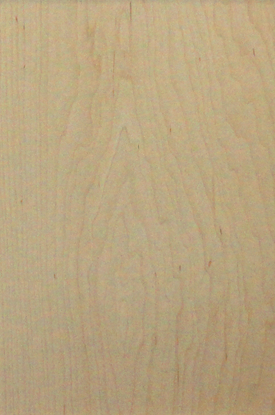 Click and drag the center line to see before the glaze (left side) is applied and after (right side).